Thanks to the editor at Silver Birch Press for posting my poem “Collateral Damage” as part of their WHEN I MOVED poetry and prose series. 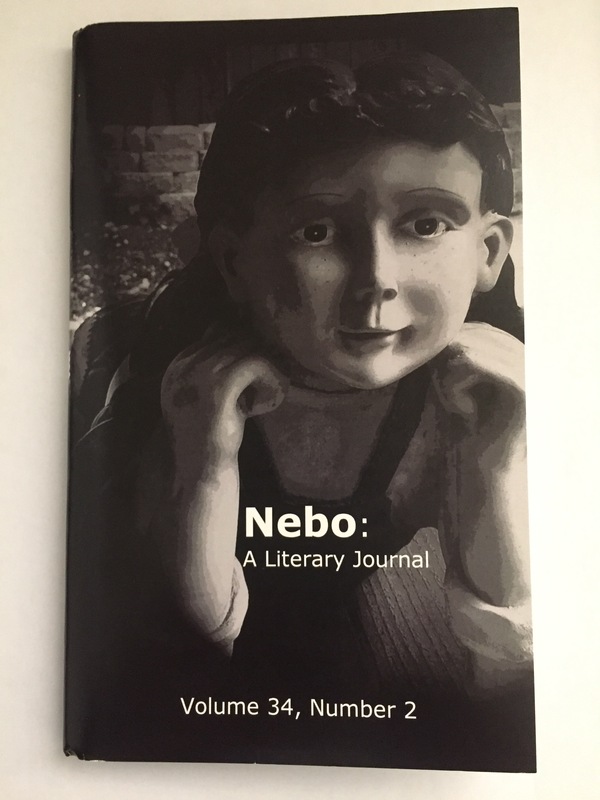 Glad to announce that my poem entitled: “Last Night the Dead Returned” has been published in the Spring 2016 issue of Nebo, a print journal produced by Arkansas Tech University. My poem entitled “The Dogs of Persia” appears in the August 2016 issue of Verse-Virtual. Give it a look and be sure to check out the other fine poets. Thanks to editor Firestone Feinberg. This poem dedicated to my Uncle Jack Karapetian who wrote under the pen name Hakob Karapents first appeared in the Comstock Review in 2015.